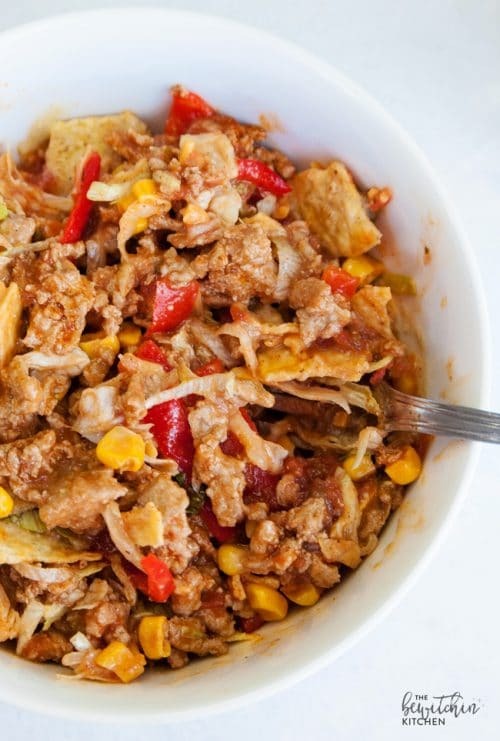 This Turkey Taco Bowl recipe is a healthy lunch idea that you’ll want as a snack and dinner too (and bonus, it’s gluten free). 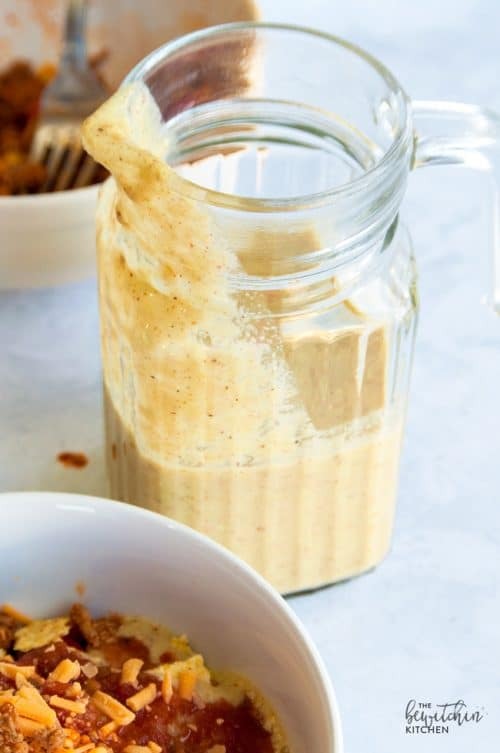 Last week I posted the recipe for Spicy Avocado Dressing, you’ll want to save that one too – it’s needed to complete the recipe (and it’s oh-so-good). They’re a great way to use up leftover taco meat. 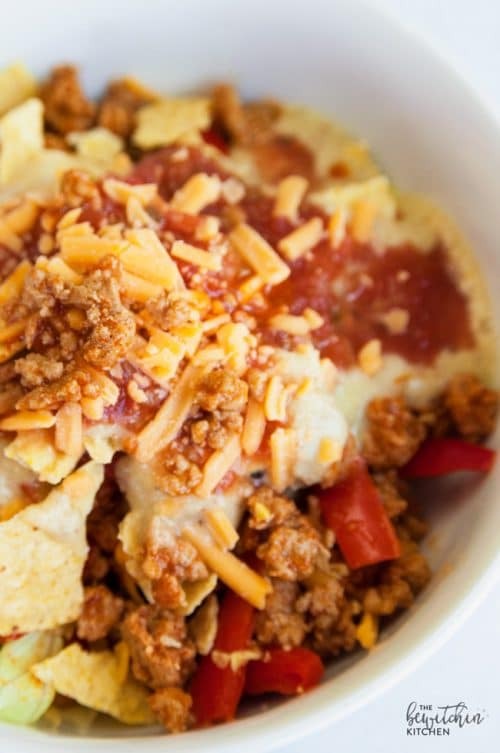 Use whatever you have in your fridge to complete your turkey taco bowl. I usually make these with the additional of black beans for some added protein. 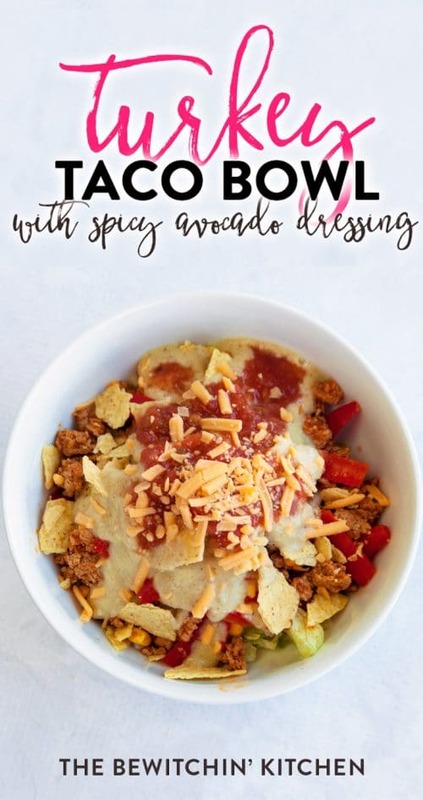 If you want to make these taco bowls Whole30 friendly, skip the cheese, corn tortilla shell, and black beans (you’ll also want to make sure that the taco mix is homemade or Whole30 friendly). To make things easier the ingredients below are for one serving. If you’re cooking for two, double it and if you’re cooking for four, quadruple it. Easy peasy lemon squeezy. Randa’s Tip: Want this Whole30 or paleo approved? Skip the cheese and the corn tortilla. An easy recipe to use up leftover tacos! 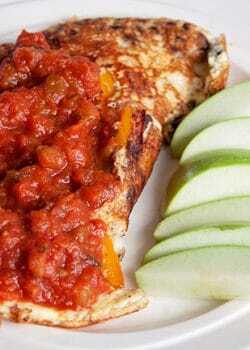 They're simple to put together and are a healthy lunch idea PLUS a yummy dinner. Put together the bowl in the order of the ingredients (I heat the turkey first). 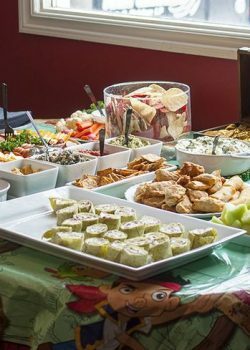 In addition to all the pretty pictures, I want to end the post with a “for real photo” when it’s all mixed in and ready to eat. Yummmmm! 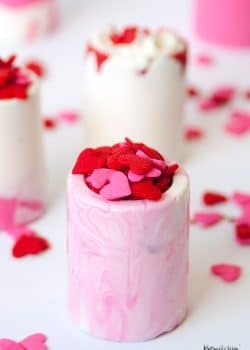 Need to make this! This looks amazing. 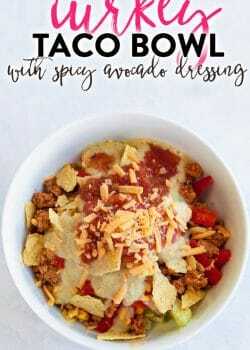 I do something similar with our leftover taco meat but that Spicy Avocado Dressing would really spice it up! 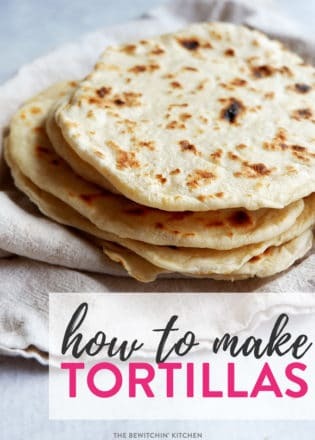 We love Mexican, I think this would be a good recipe to try for our Mexican nights. This sounds really good! It’s a great idea to use up ground meat! This looks lovely; a perfect healthy alternative for a favourite meal… But I would likely substitute shredded turkey meat instead of ground. We love something very similar, but I’d like to try your right to the letter! Looks delicious. Love avocado. Never tried to make a spicy dish with it though 🙂 Will try it out. Give it a try and let me know what you think. You have to make my Spicy Thai Chicken Wings or the Sweet Sriracha Chicken Wings for your next game night, they’re my husband’s fave! Following you! This looks so good!! I’d love to have you share it on our Taco Tuesday link up!